In the fiercely competitive world of manufacturing and distribution, suppliers have found success appealing to larger retailers by making ordering as convenient as possible. 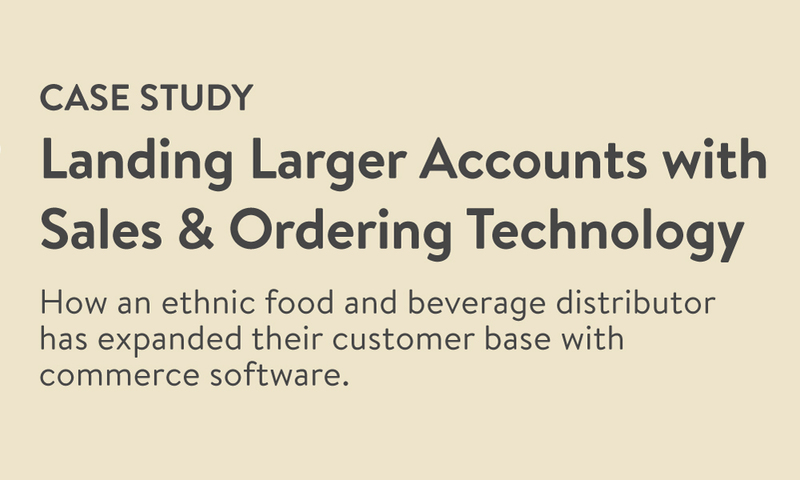 In this case study, find out how speciality food distributor Krinos has used sales and ordering technology to secure larger accounts, double their average order value, and increase the strategic power of their sales team. 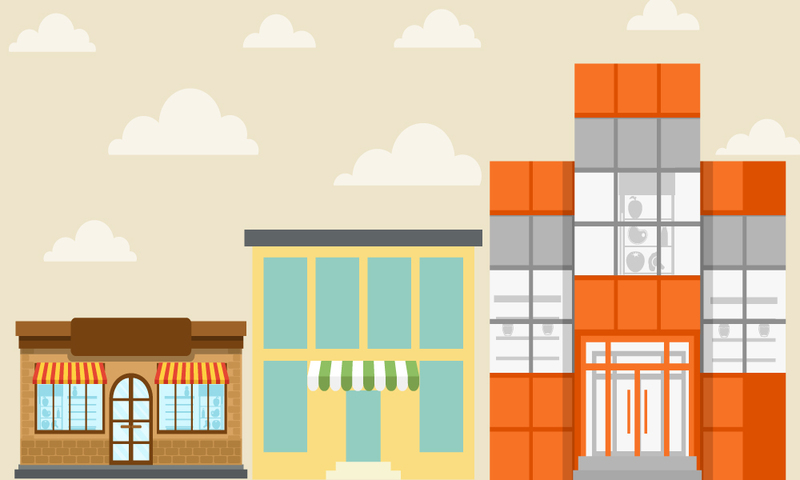 How Krinos is using sales and ordering software to land larger customers. The strategies Krinos used to achieve 80% buyer adoption of their online ordering portal. How Krinos has increased their average order value with eCommerce.